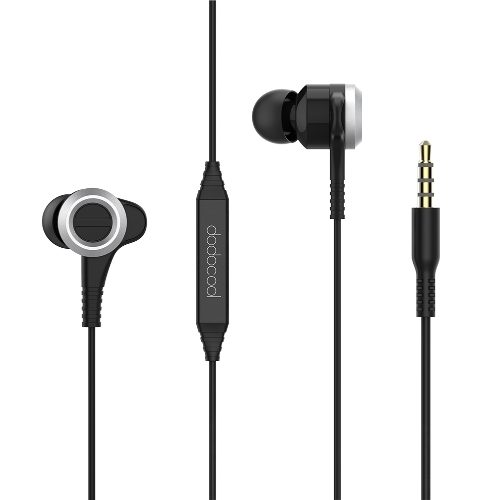 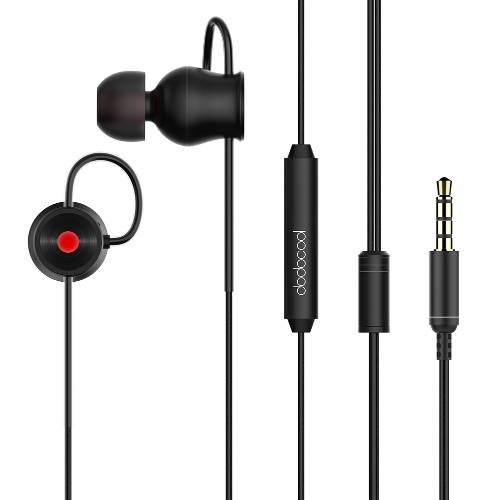 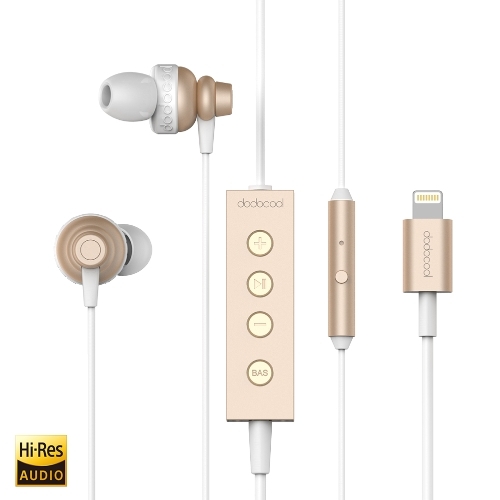 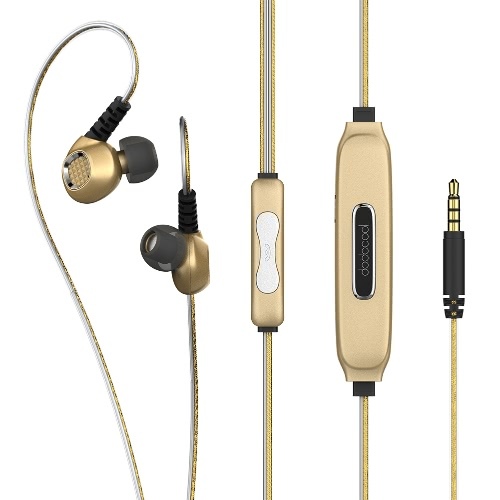 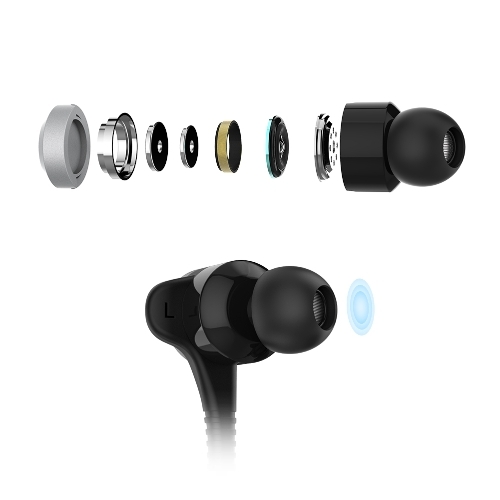 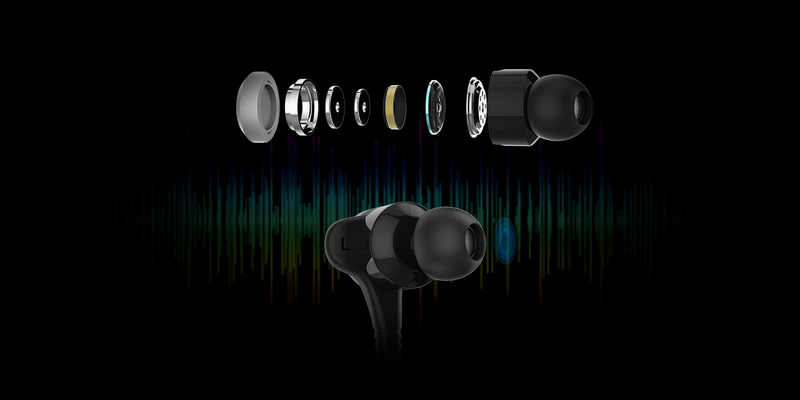 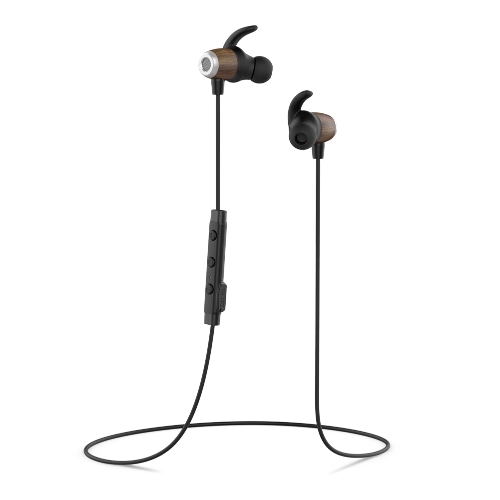 dodocool Hi-Res In-Ear Earphone enables you to enjoy high-resolution premium sound and hands-free calling. 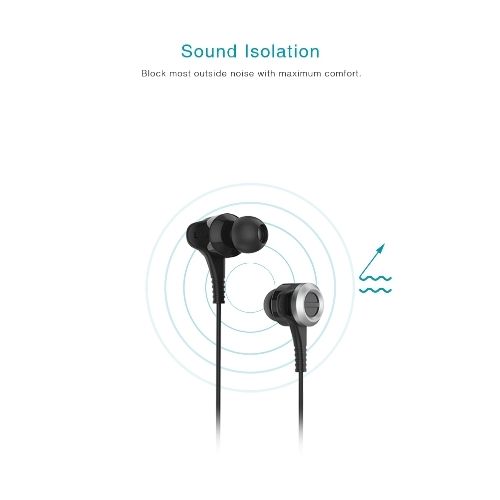 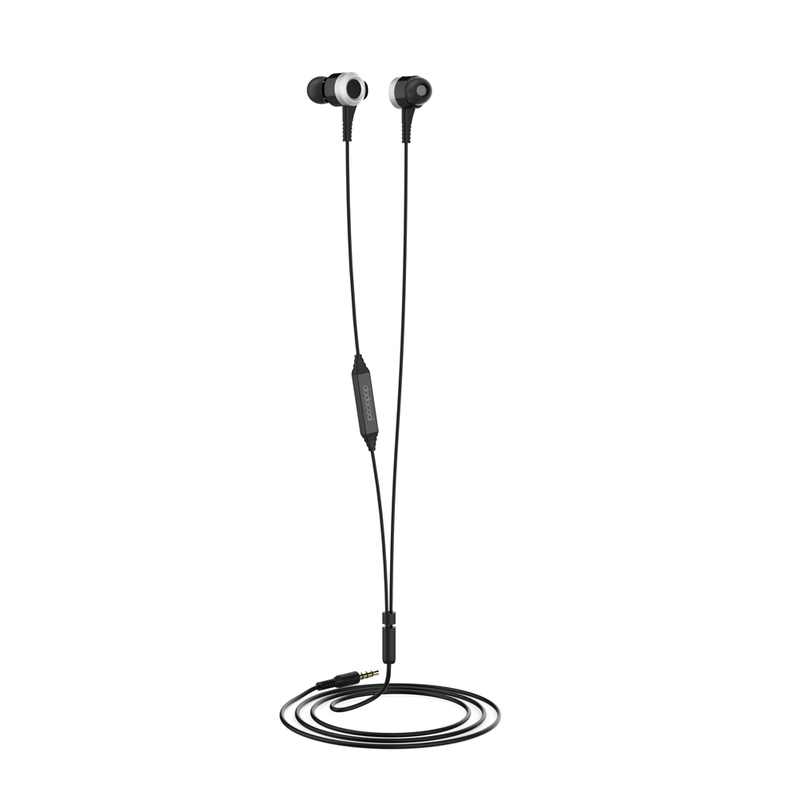 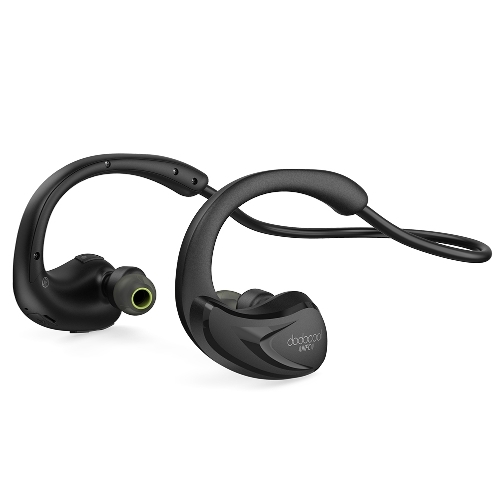 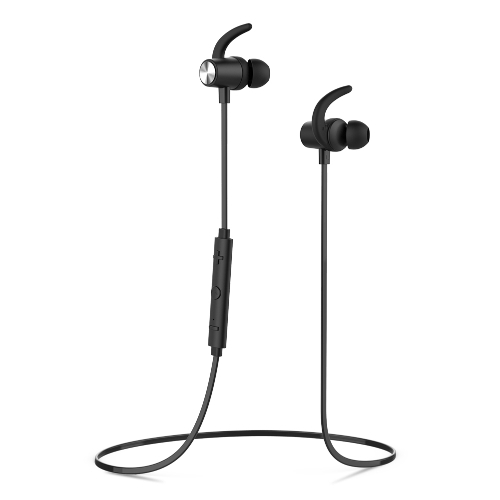 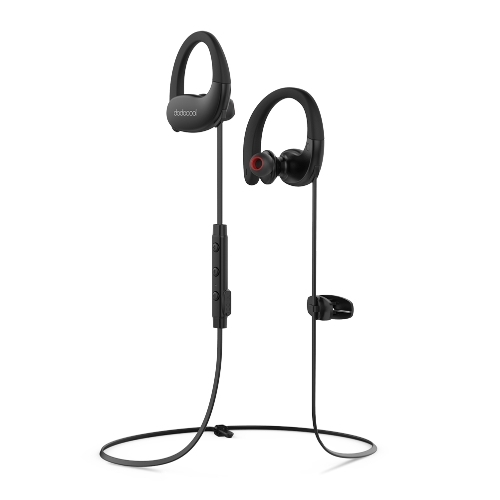 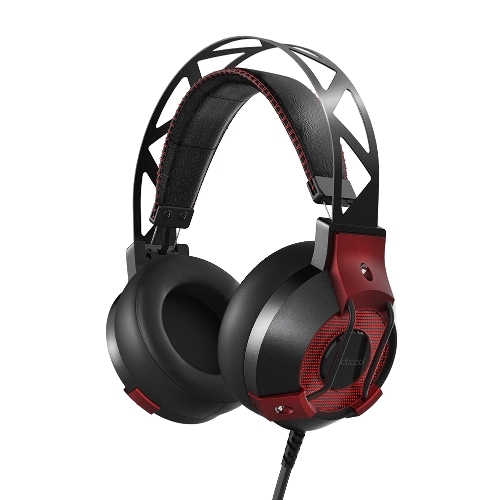 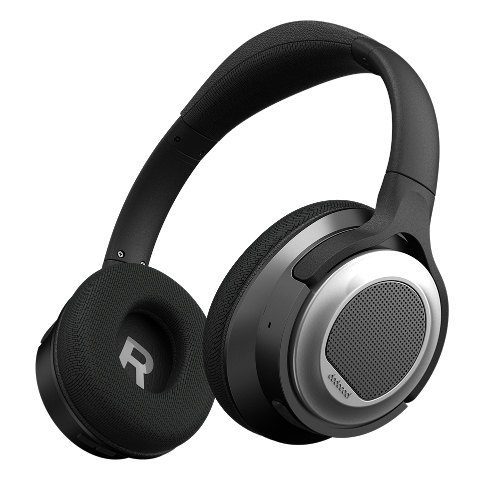 It adopts Hi-Res technology and delivers amazing and high-resolution reproduction of the original sound. 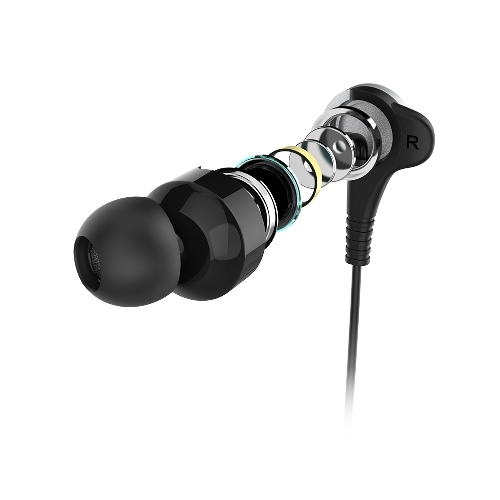 Interchangeable earplugs block ambient noise while you are enjoying the ultimate of listening. 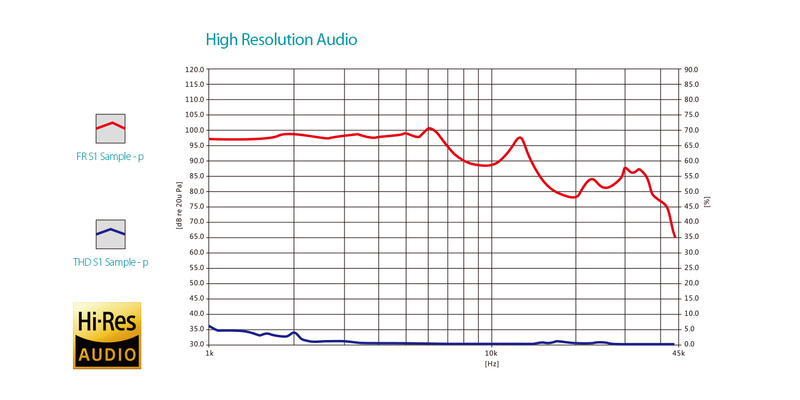 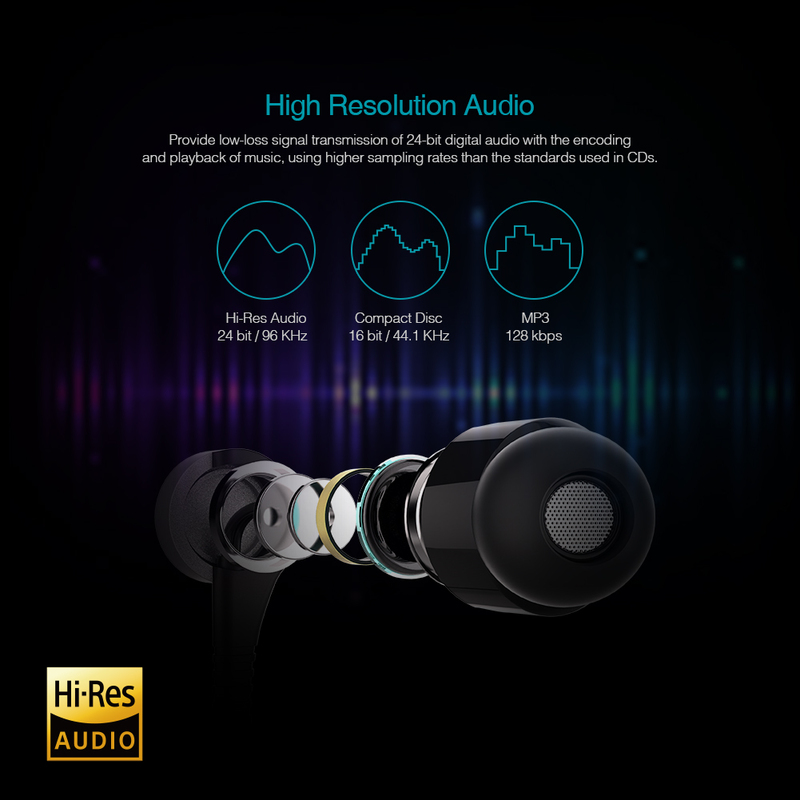 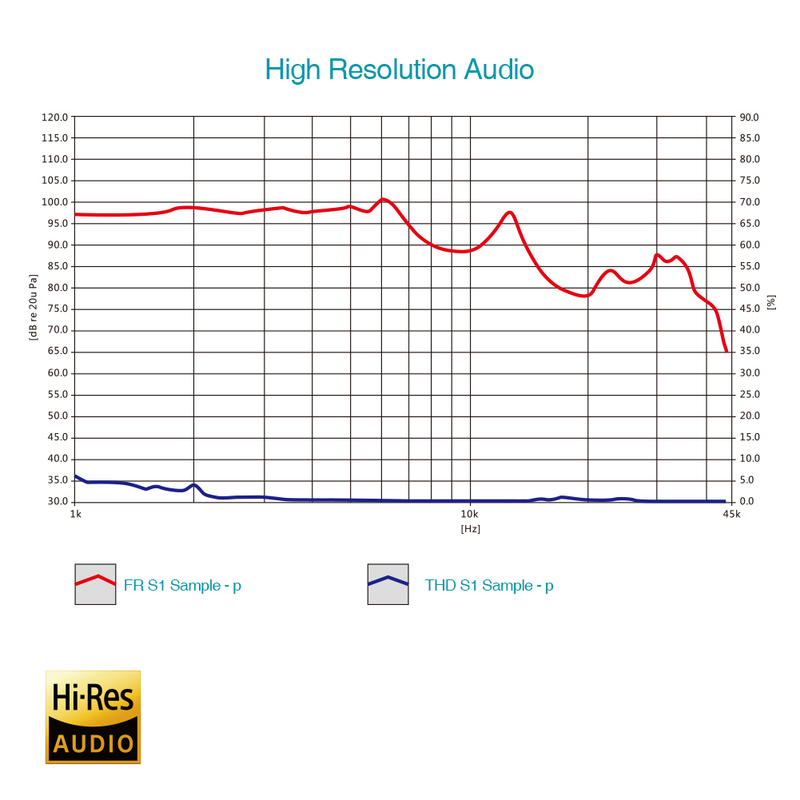 Adopt Hi-Res technology and deliver amazing and high-resolution reproduction of the original sound. 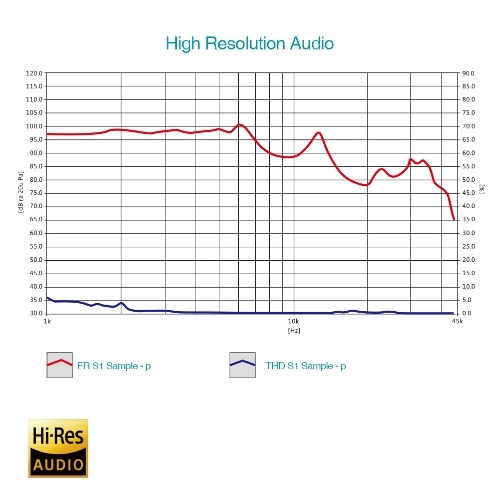 It provides low-loss signal transmission of 24-bit digital audio with the encoding and playback of music, using higher sampling rates than the standards used in CDs. 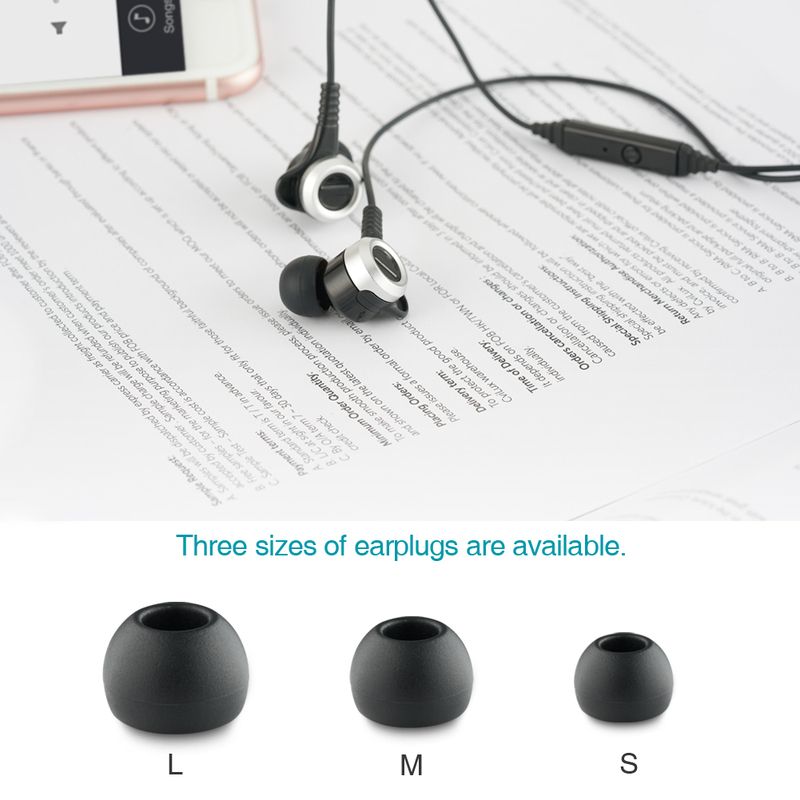 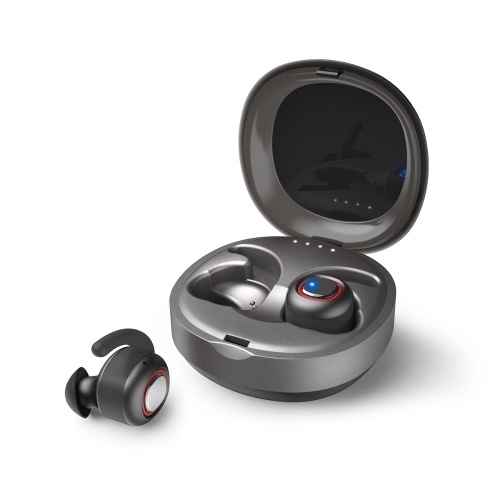 Ergonomic design with three sizes of interchangeable soft, silicone earplugs provides maximum comfort and a secure hold and blocks outside noise. 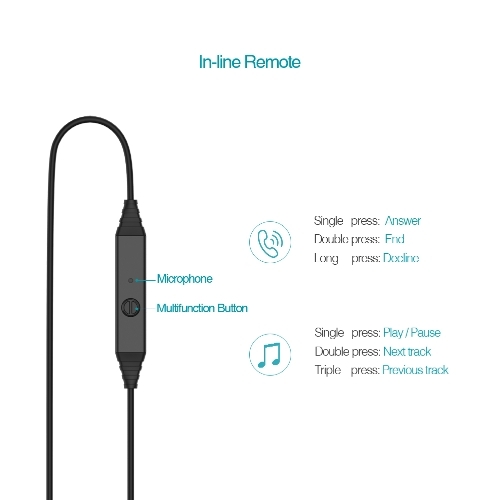 In-line multifunction button makes you handle calls, play or pause a song and use voice control function easily. 3.9 ft cord threads through clothing and bag, ideal for treadmill and daily use. 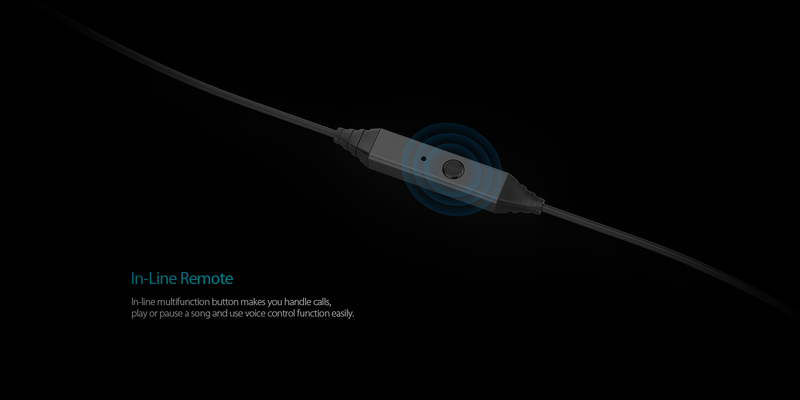 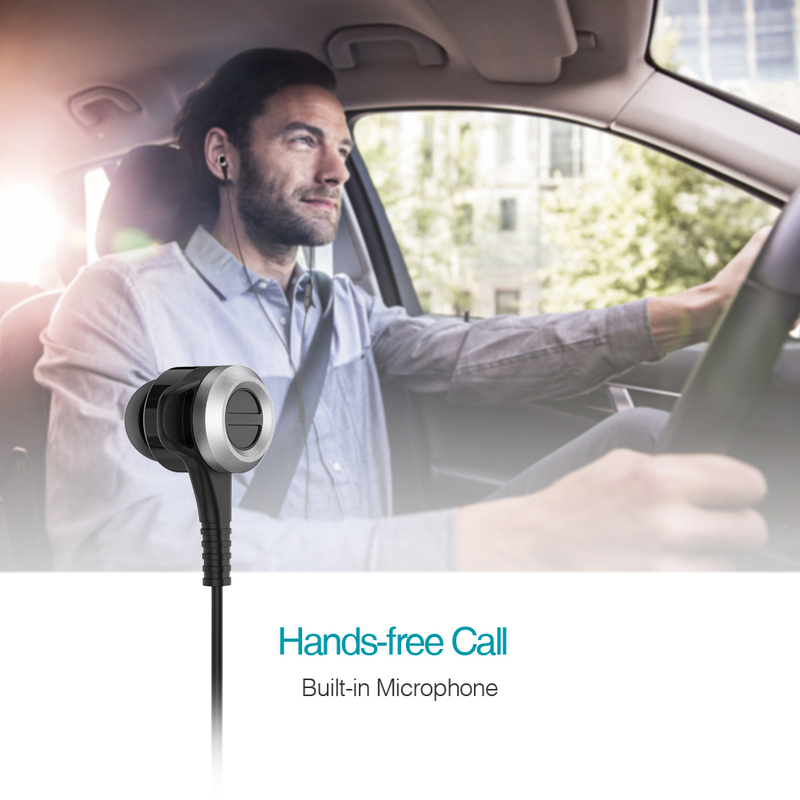 Built-in microphone enables you to take hands-free calls, ensuring safety and convenience in driving. 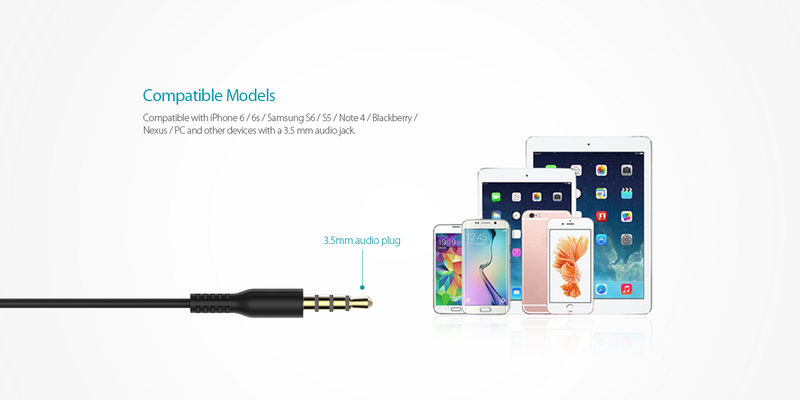 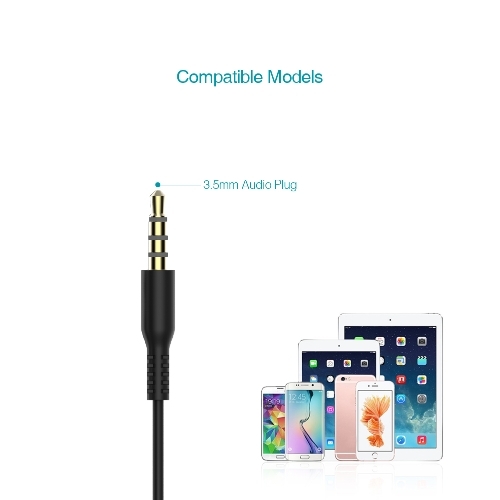 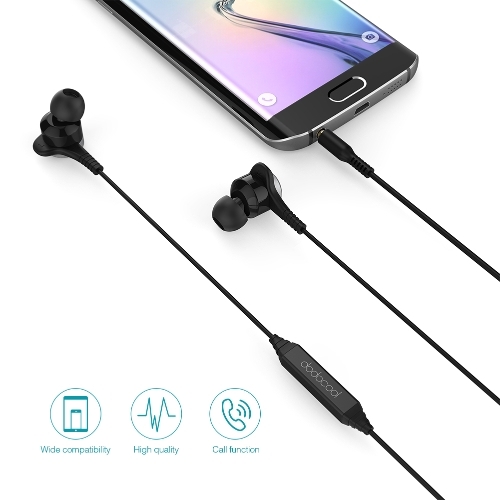 Compatible with iPhone 6 / 6s / Samsung S6 / S5 / Note 4 / Blackberry / Nexus / PC and other devices with a 3.5 mm audio jack. 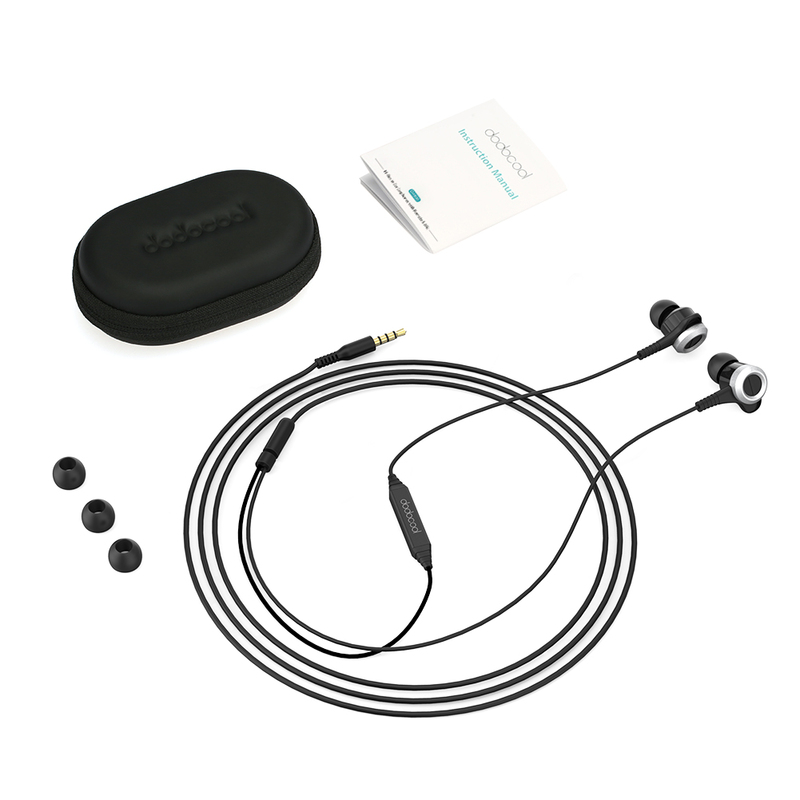 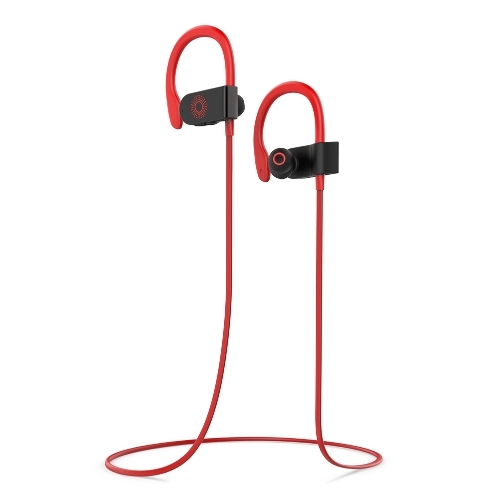 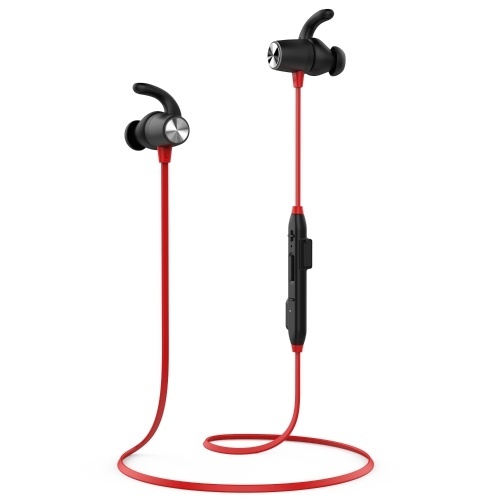 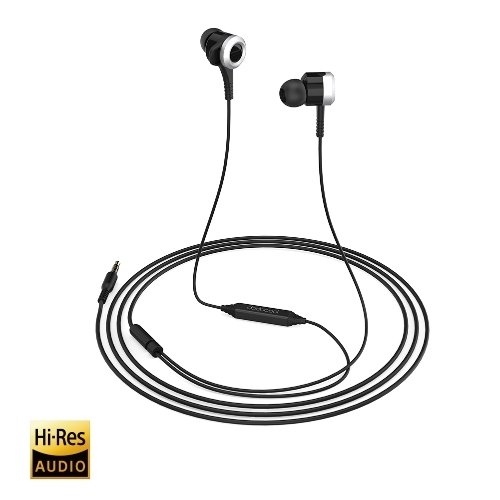 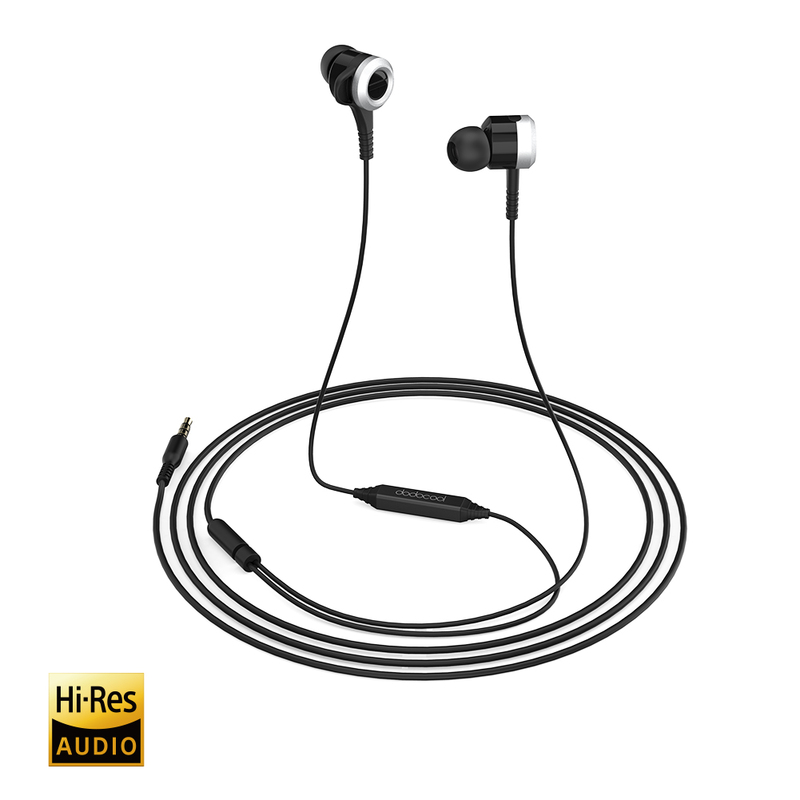 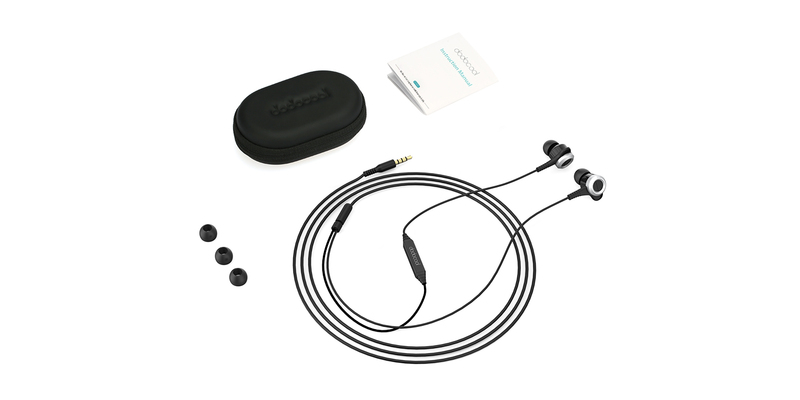 I’ve been using dodocool’s Hi-Res in ear earphones from Amazon and think they’re quite capable.